meredith + danny thanks for being so much fun to hang out with + get to know a bit better and for making time for two engagement sessions! 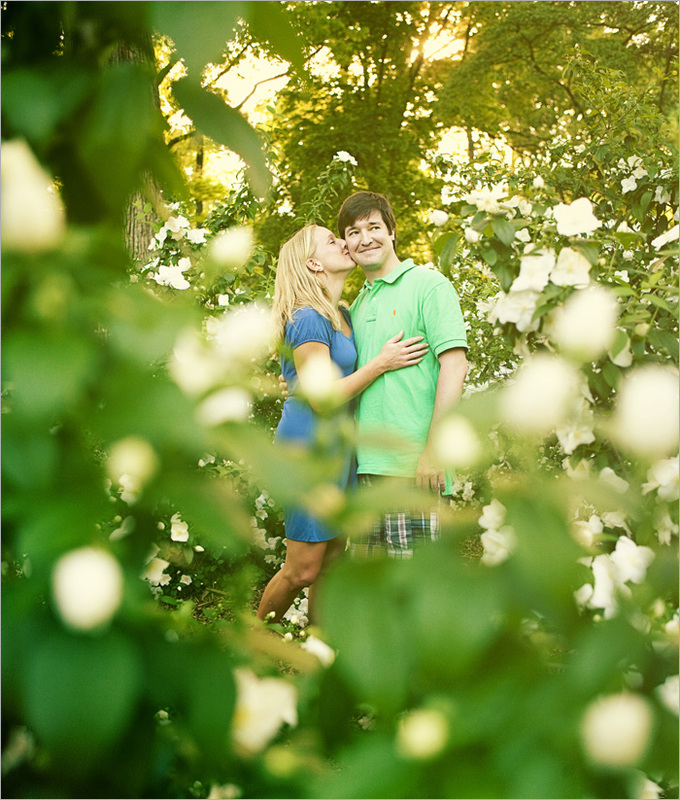 we are super psyched about the wedding tomorrow! 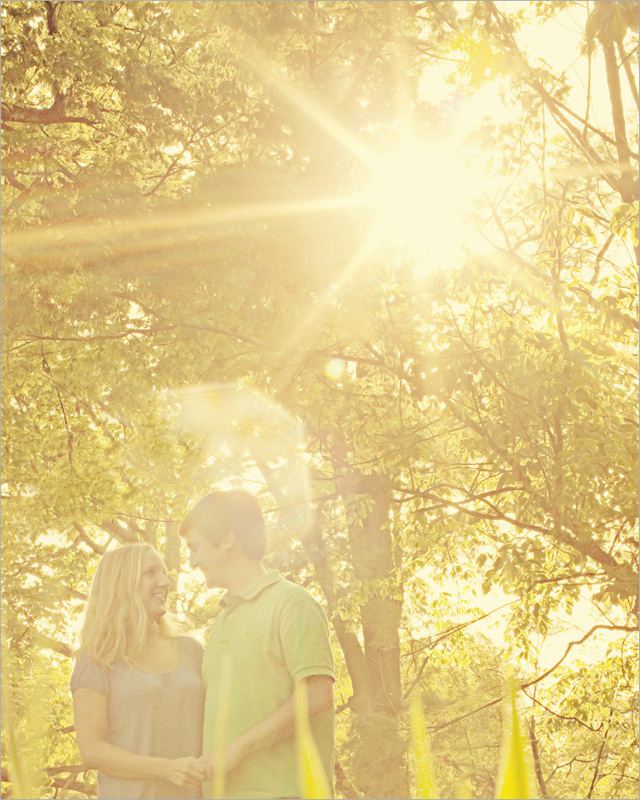 anyone that follows this blog knows that serenbe is one of our favorite atlanta area venues! 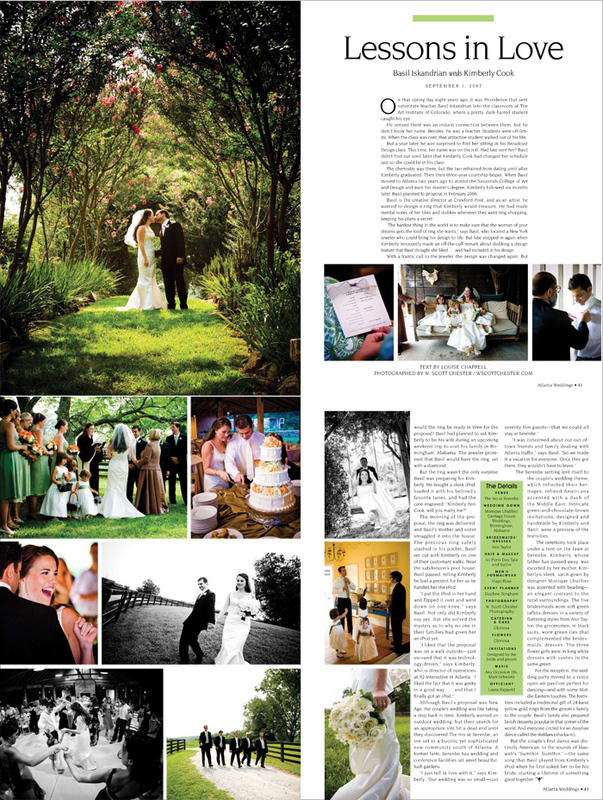 kim + basil's wedding featured in atlanta weddings magazine was one of our weddings from 2007 (wow, that sounds like sooooo long ago) and actually our very first one at serenbe...and that's when our love affair with the venue started! what a fantastic couple and amazing wedding! the feature can be found in the spring/summer 2009 issue as well as the fall/winter issue that will hit the stands in june. here's the layout and the images that they selected for the spread.